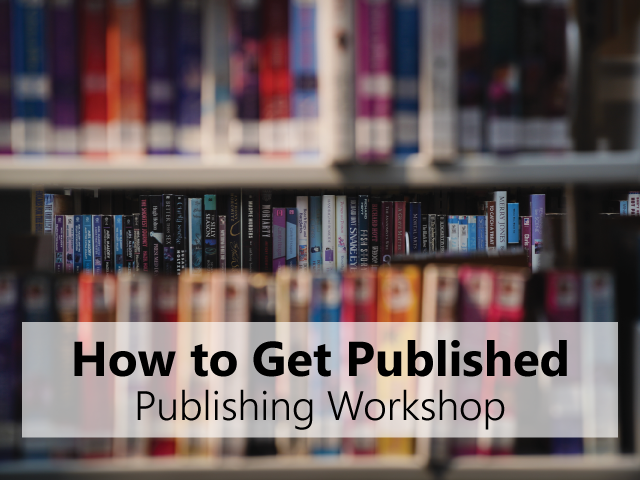 Michael Sharp, Classics and Byzantine Studies Editor for Cambridge University Press, will give a presentation aimed at guiding you through the process of getting your first book or journal article published. The presentation will last approximately one hour, followed by ample time for questions. In addition to the presentation, students and faculty with publishing projects can schedule individual meetings afterwards for consultation on their work. Sorry all appointment slots are full. A library staff member will contact you to schedule your consultation.